Dolphin Puppet Plush at Anwo.com Animal World®. 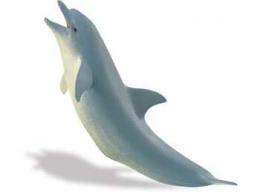 With the Dolphin puppet you can work the mouth with one hand and when held cross armed you can move the tail with you second hand to make it come alive. 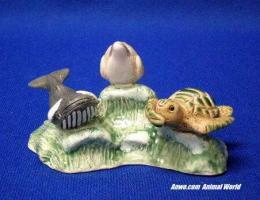 It measures 19" long and come with soft gray and white plush. 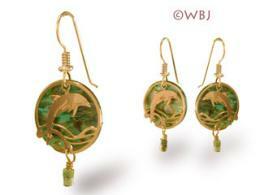 Shop our Dolphin Gifts Store at Anwo.com Animal World® page for additional Dolphin gift items.